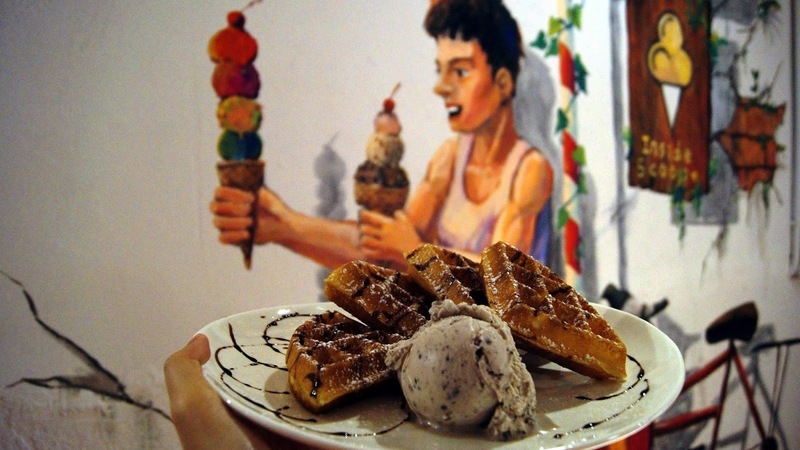 Top 10 Trending Dessert Heavens In Klang Valley You'd Be Addicted To! Calling all Dessert Lovers!! Craving for best dessert in town? Here are the Top 10 Dessert Heavens in Klang Valley that will satisfy your sweet tooth! How many of them have you checked-in? We guarantee you will amazed by them. ‘There are no strangers here, only friends you haven’t met.’ A friendly, young, energetic team is the first thing that will you’ll come across. Then come the awesome 3Cs. 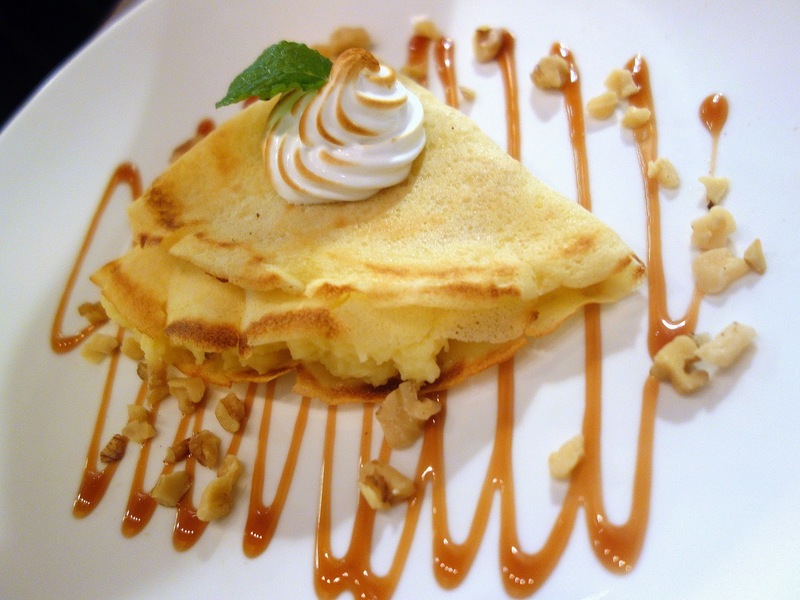 Crepes, Cakes and Coffee of which their Crepes will win your heart over. Available in both styles of savoury and sweet, we strongly recommend you to try out 47’s sweet crepes in many wonderful Asian + Western flavors. Strangers at 47 is undoubtedly a Top Dessert Heaven! Arguably the best waffle (with ice cream) in town. No waffle is this soft that it will melt in your mouth. Topped with some yummy and interesting ice cream flavours, we assure this is a dessert heaven worth paying a visit! “Plain & Simple” yet very addictive. Whimsical stamped its presence with the exotic flavours of ice cream. Have you ever wondered how Nasi Lemak ice cream would taste like? 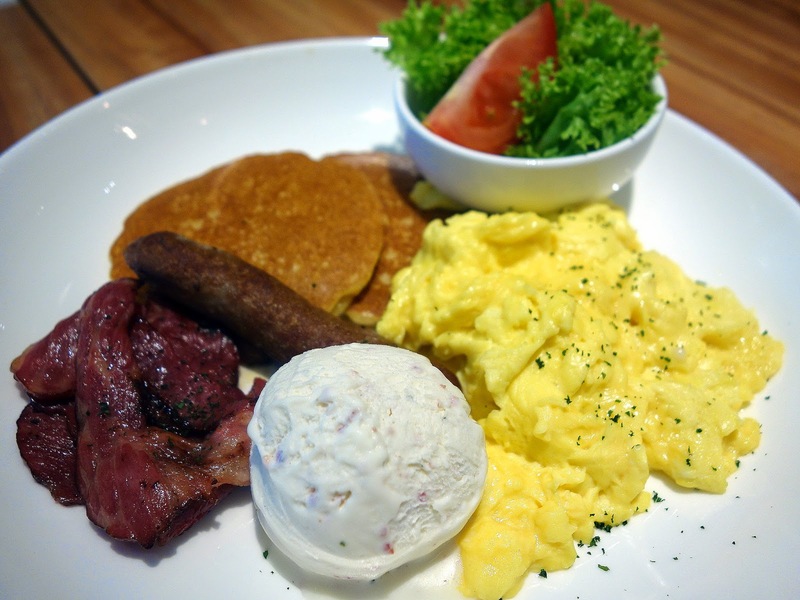 Yes, you can even have that for your brunch together with waffles. Something you wouldn’t want to miss out! 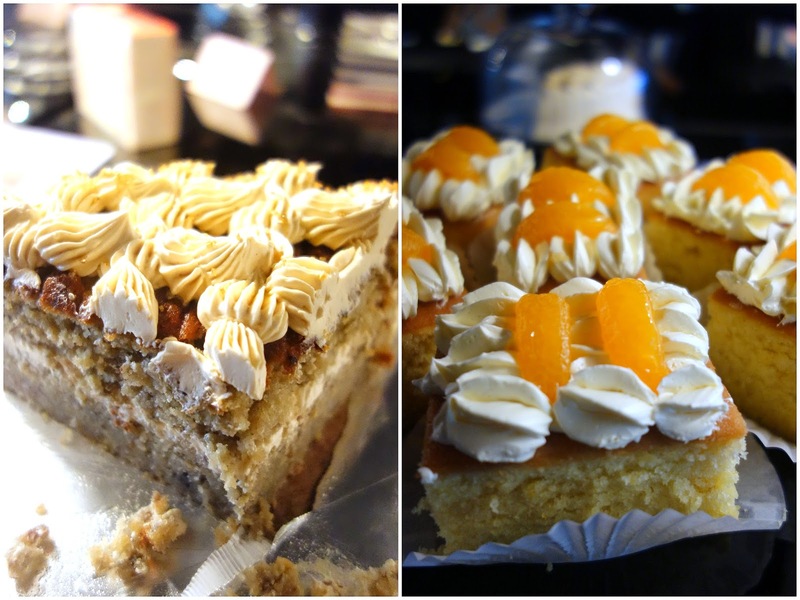 If you are a big fan of cakes, then Sugar Rush is a must-visit for you. A nice, cosy, friendly cafe which specialises in a variety of cakes made from home recipes. Not only are their cakes are yummy-licious, they are also freshly-made. Do check out their signature best-seller – Chocolate Ganache with Salted Buttercream. Also worth noting is their creative new debut cake, such as the Coffee Oreo with Chocolate Ganache and Peanut Butter frosting. 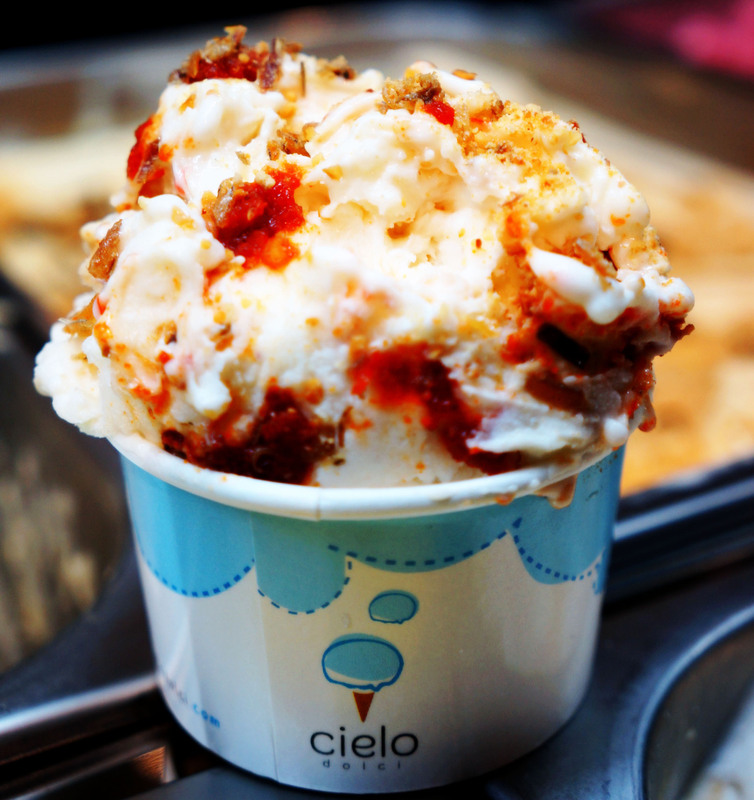 Cielo Dolci, pronounced as “ceh-lo dol-chee”, means heaven’s dessert, in Italian. Just how it resonates with our topic. So you know, Whimsical is under the same umbrella as Cielo Dolci and the famous Nasi Lemak ice cream is by Cielo Dolci. You will get 8-9 permanent gelato flavours like hazelnut and pistachio at Cielo Dolci, but you also get 2-3 surprising seasonal flavors. 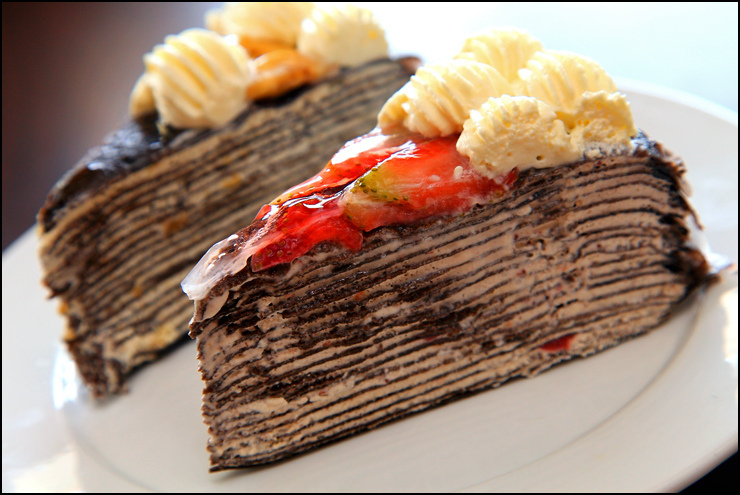 Established since 2006, Nadeje prides itself on its quality fresh ingredients and finest handmade Mille Crepe and other special cakes/desserts that taste flavourful and satisfying all on its own. Heaven for chocolate lovers, Mad About Coco is the perfect place to satisfy your cravings for chocolate in different forms. Being the one-stop joint for all things chocolate, Mad About Coco serves from simple delights such as a nice cup of hot chocolate, to a fancy chocolate fondue. The first cold stone creation ice cream in Malaysia. 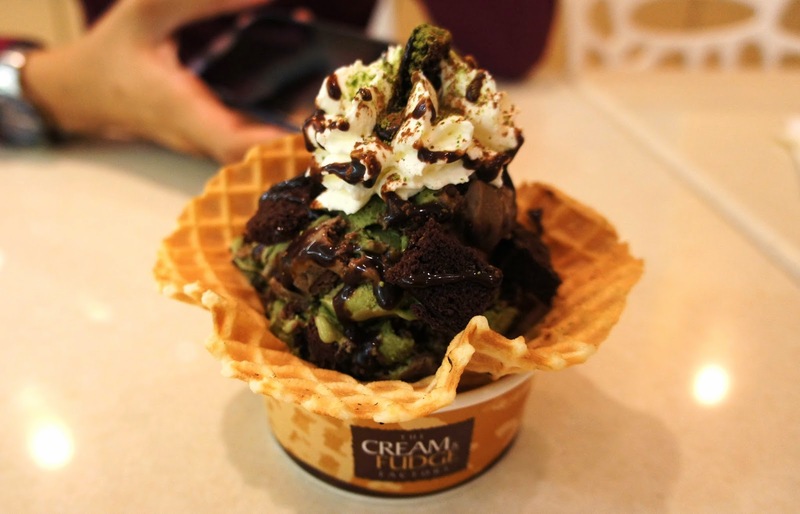 The Cream & Fudge Factory in Malaysia offers freshly-made super-premium smooth and creamy ice cream. After the customer selects their favorite flavors of ice cream, it is then hand-folded together with the customer’s choice of mix-ins of nuts, fruits, candies and fudge on a frozen marble stone. The Cream & Fudge Factory also has a menu of exclusive and innovative creations made at the stores to delight any customer’s taste. Another chocolate heaven for chocolate lovers. 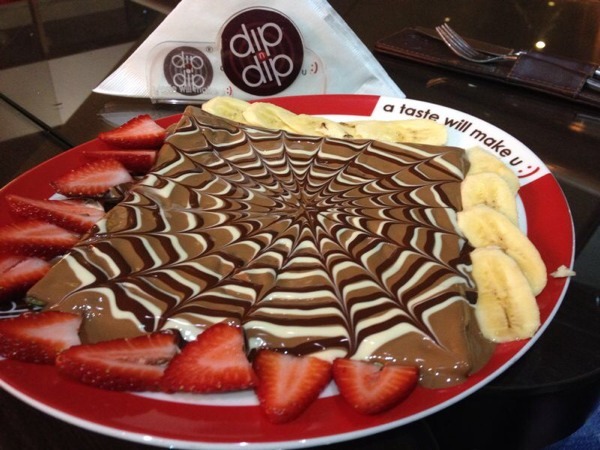 Dip N Dip is all about Belgian chocolate in a range of more than 30 items. 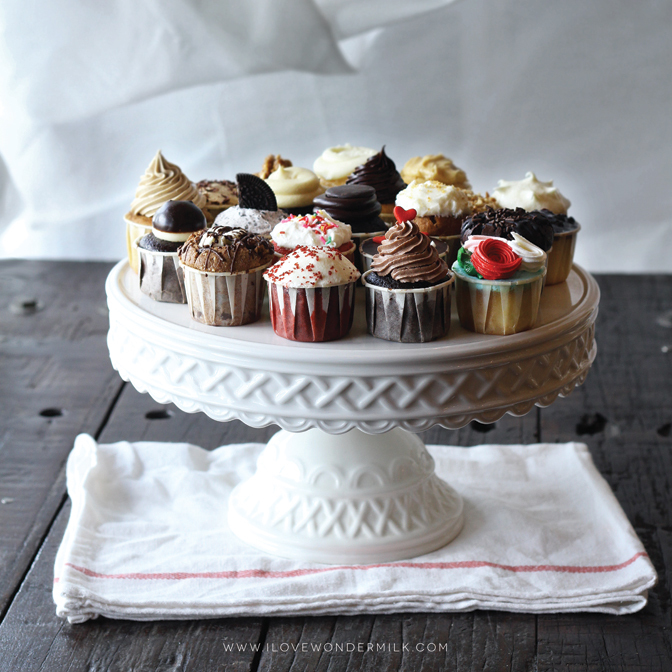 At Wondermilk cafe, you can enjoy delicious freshly baked cupcakes in variety of flavours to suit every tastebud. They also serve specialty drinks such as ‘Wondermilk’ which is flavoured fresh milk with choices like butterscotch, caramel, and vanilla. The compilation of this list was made from the accumulation of public votes. This weekly series is a collaboration with TallyPress, an online ranking magazine that revolves around the hottest topics in Malaysia. TallyPress is inspired by Pollbook and the original post can be read here.